VCDS HEX-NET® Professional Plus Bundle - a Fantastic Offer! VCDS is an excellent kit for anyone servicing or repairing VW, Audi, Seat and Skoda cars. Big saving on buying the items separately. Click here for full details on this cable. 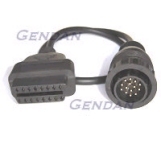 Allows use of our VCDS (VAG-COM) packages with the earlier 2x2 diagnostic connectors on certain VW/Audi group cars. Click here for more details on this item. 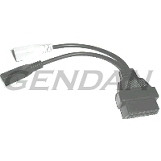 Allows you to use the VCDS (VAG-COM) packages with the Volkswagen LT Van (with the round Mercedes connector). 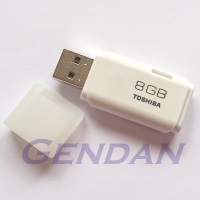 An 8GB USB 2.0 flash memory drive with the installer for the latest version of VCDS pre-loaded. 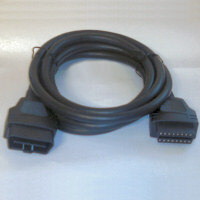 An OBD-II extension cable to extend the reach of the VCDS interface 3 metres. This is ideal if Wi-Fi reception is poor in the car. 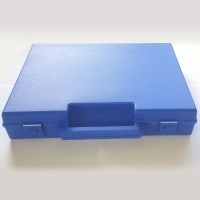 Polypropylene Carry Case to store and protect your VCDS (VAG-COM) interface and cables. Yes and no! The VCDS desktop program is Windows software, for Windows 7 or newer. However the HEX-NET® interfaces can be used wirelessly through the VCDS-Mobile® software with any modern Wi-Fi enabled computer, tablet or smartphone. 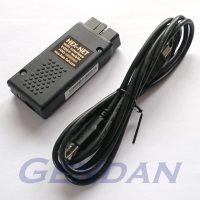 See the "Introduction to HEX-NET" video on the product details tab for more specifics on this. As with previous Ross-Tech products, software updates are free for the life of the cable with HEX-NET interfaces. However, the HEX-NET interface may only be used a limited number of times before you must register it (for free) with Ross-Tech.